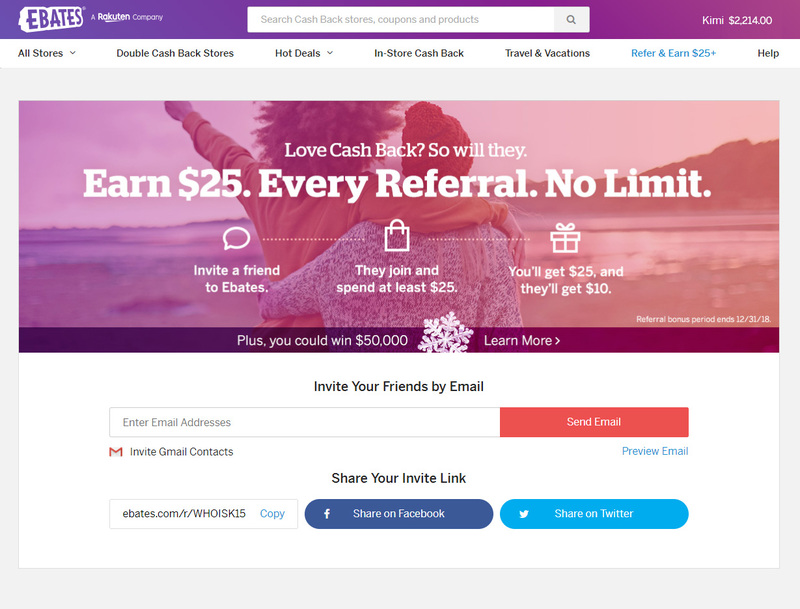 This post contains referral links for Ebates which may reward me in the event you use them to sign up. These links help support my blog, and in no way increase prices for you or otherwise affect you in any way. Your best friend’s Cousin twice removed might have told you all about Ebates, and how they use it to earn money back on their online purchases. They encourage you to sign up too, but is it really worth your time? Is Ebates a scam? You don’t like earning money back from your online purchases. You’re too lazy to click one extra button to activate a cashback offer. The idea of someone making money off of your purchases upsets you – even tho you aren’t getting charged anything extra. Saving money isn’t important to you. You don’t like receiving big, fat checks. It’s not important to you that you earn money back from shopping at your favorite online retailers – even if it’s Kohl’s, Amazon, Groupon, Target, Best Buy, Old Navy, Walmart, ThinkGeek, and countless others. You believe this all sounds way too good to be true… maybe even like a scam. You think your cash back credit card is all the money-saving you need. You don’t think you’ll use it because it couldn’t possibly work for any of the good stores you shop at. You don’t want to earn a free, $10 gift card just for signing up using my link + making a purchase of $25 or more at any retailer on the site. I think you get the hint that I was being sarcastic… you should sign up. YES! I want to get cash back on my purchases. 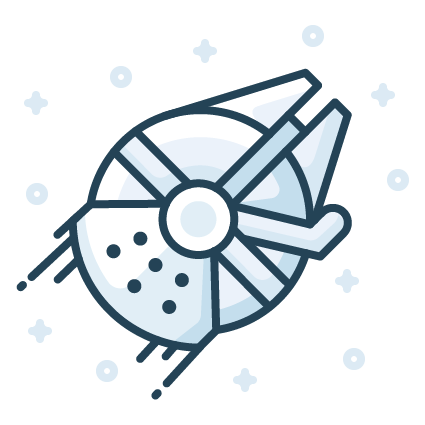 Jeremy and I have an Ebates account and together, we’ve saved over $1,000 using Ebates in the last year – largely because of the purchases made online for Christmas presents and stuff for our Star Wars wedding. 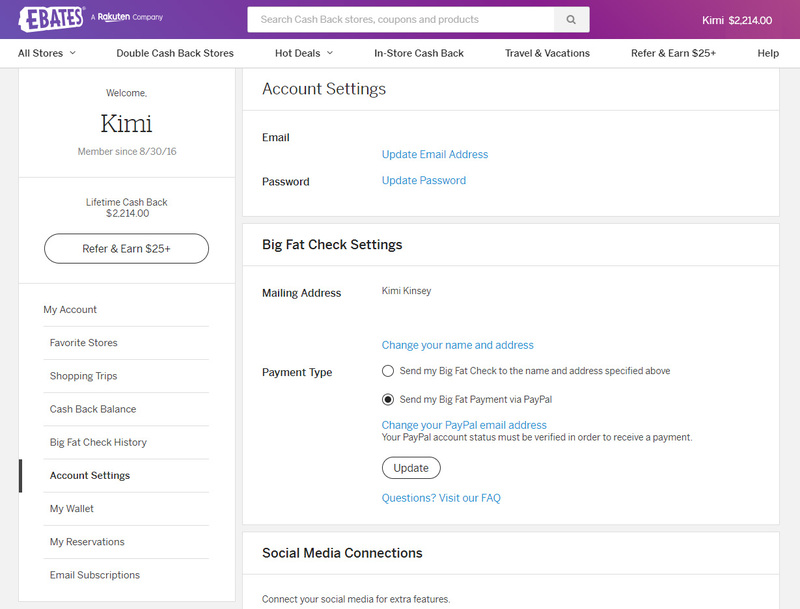 And that’s just our online purchases… You can connect your credit cards to Ebates too (if you’re comfortable with that) and earn cash back on in-store purchases as well – yes, to actual stores you’d really shop at. Especially when I know we’re Christmas shopping, I check to see if there are any places I should link our cards to so that we earn money back… especially if I know I’m about to spend serious money. Yup… you really will receive a free $10 gift card if you sign up using my link + make a qualifying purchase of $25 or more from a participating retailer within 90 days of signing up. You only need to make sure that you’ve activated Ebates so that it can validate your purchase. It’s really easy thanks to the Ebates Button, which automatically applies coupons, activates cash back, and gets you the best price. 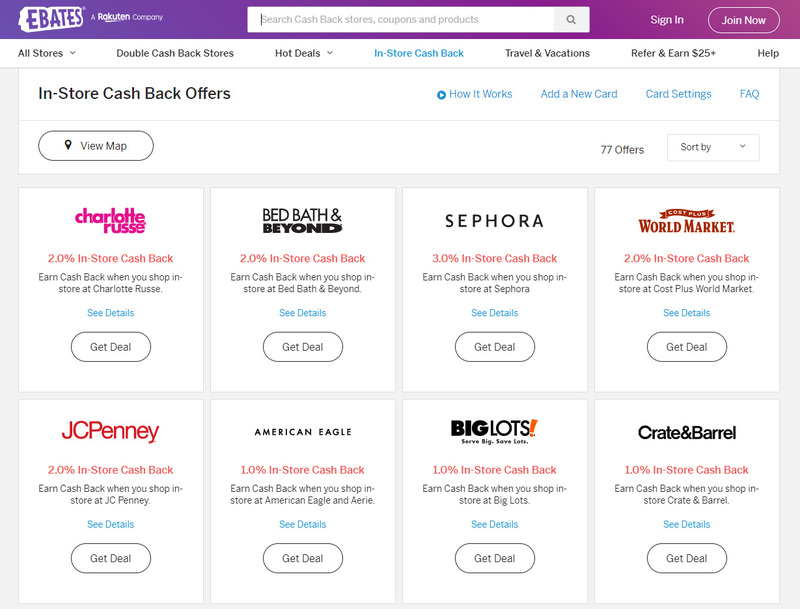 You can even stack your cash back bonuses by signing up for the Ebates Credit Card, which earns you an extra 3% on qualifying purchases both online and in stores. We don’t have one… we’ve got enough plastic in our wallets. But if you’re interested in it, now you know! It sounds too good to be true, right? Because why would you just magically earn money back… for free? Ebates is a sort of couponing website that works with certain retailers to get you the best deal possible. Whenever you use Ebates for placing a purchase, they are getting paid by the retailer. It’s a very similar concept to affiliate marketing – which the average, every day shopper might not know much about and I think that’s why some people find it a bit scammy. The idea is that Ebates is promoting / advertising for that retailer much like an affiliate would, so they make a cut of the sales generated using their product – at no additional cost to you. 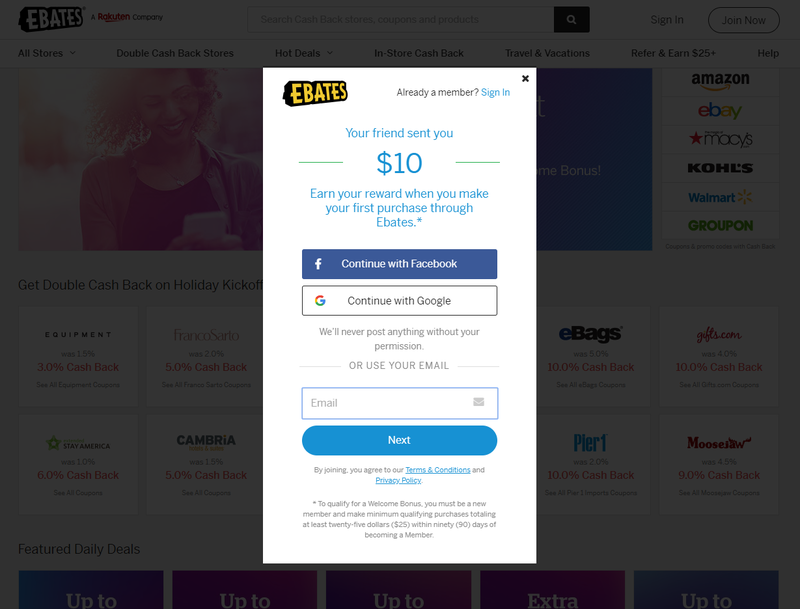 Every time you click a link on the Ebates website, or use the browser extension, you’re picking up the Ebates cookie – a little tracking link that companies use so that they can figure out where their sales are coming from. Ebates gets rewarded for the sale, and they pass on some of that reward to you! When you refer a friend, they get a $10 gift card for signing up and making a qualifying purchase. 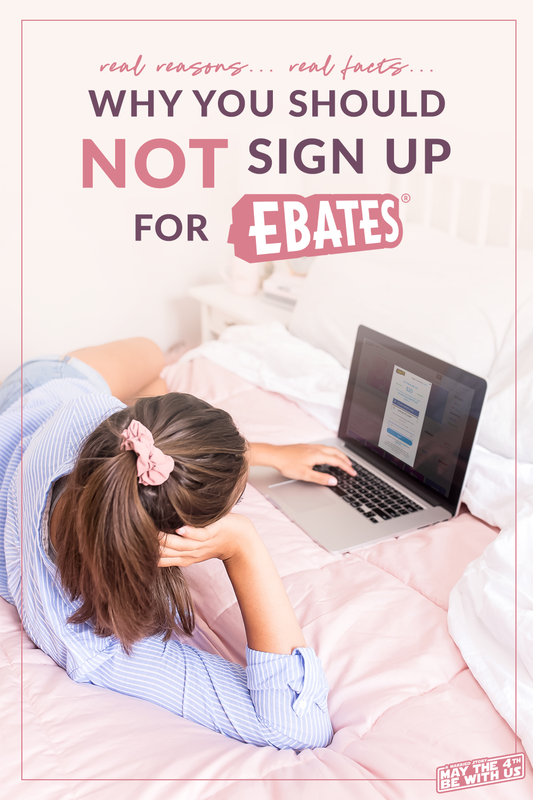 You can earn $25 every time someone signs up to use Ebates (if they have a valid sign up, and make a purchase of $25 or more within a year). And it’s totally free to sign up and use – no strings attached. It’s Ebate’s way of giving you a big thank you, and to encourage you to tell more friends about their system. But wait… is this a pyramid scheme? It probably looks a little bit like it because there’s a generous referral system. If you associate referral systems and affiliate marketing with pyramid schemes, then that’s how you’re going to perceive this. But no, this is not a pyramid scheme at all! You don’t have to sign up through my link or anyone else’s. You can just go directly there and sign up yourself. 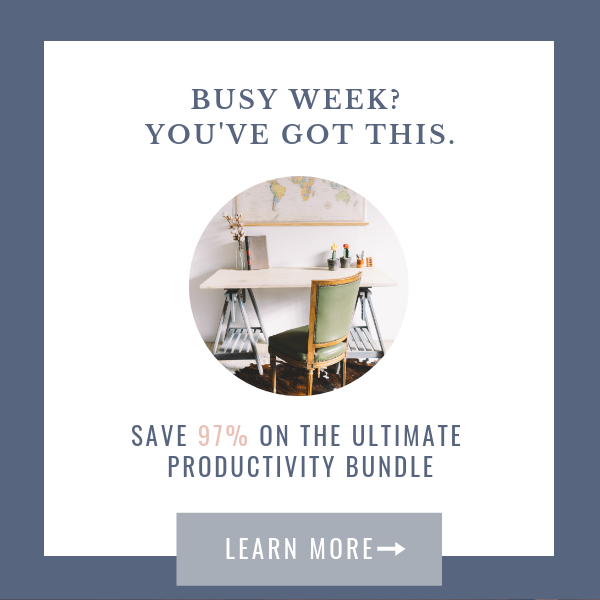 You’ll get all of the same, money-saving benefits that I’ve been enjoying for a couple of years. But you’ll bypass getting the $10 gift card, and I might be a little bummed about not getting a bit of extra money for referring you to something that’s going to positively affect the way you shop. 3. Start shopping! 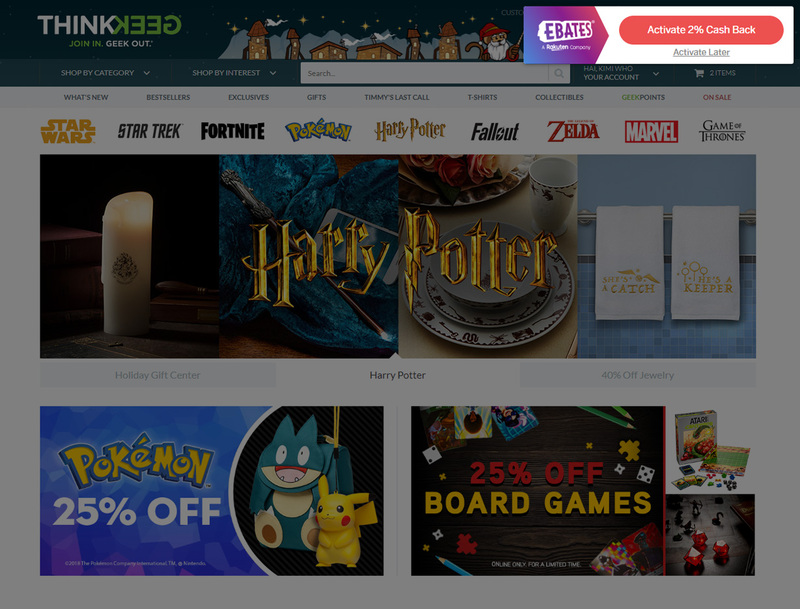 You can search Ebates for your favorite stores via the home page, or better yet… you can download the Ebates browser extension. I love this thing, because it alerts me every time I’m on a website that offers cash back and gives me the option of whether or not to activate it. 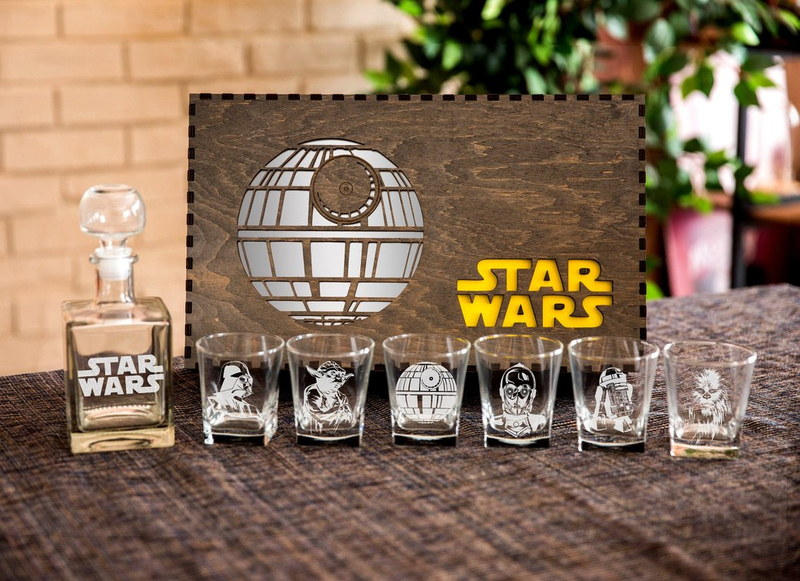 Here it is in action on the ThinkGeek website! I can’t wait to hear about how much cash back you’ve earned thanks to Ebates. Don’t forget to use it when making holiday purchases… every little bit really adds up! What’s your favorite store that’s supported by Ebates? 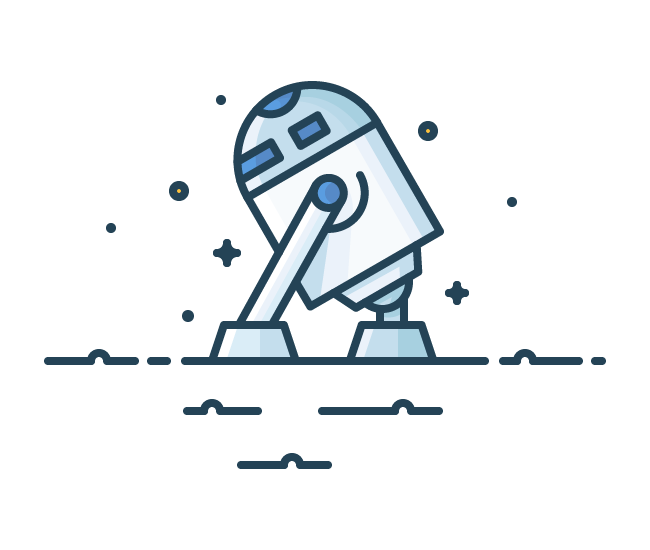 Pin or Pin Not… There is no Try. Enjoyed this content you did? 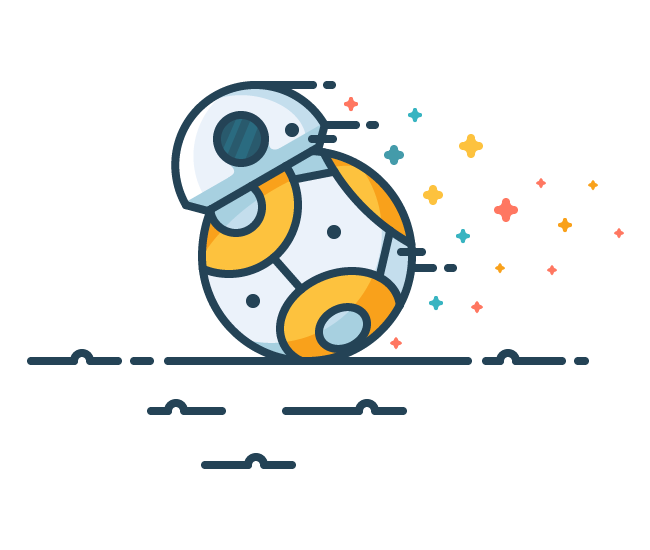 No use of The Force required… Just click the button below to pin this content so that other Jedis (and Siths too!) can enjoy this blog post as well. 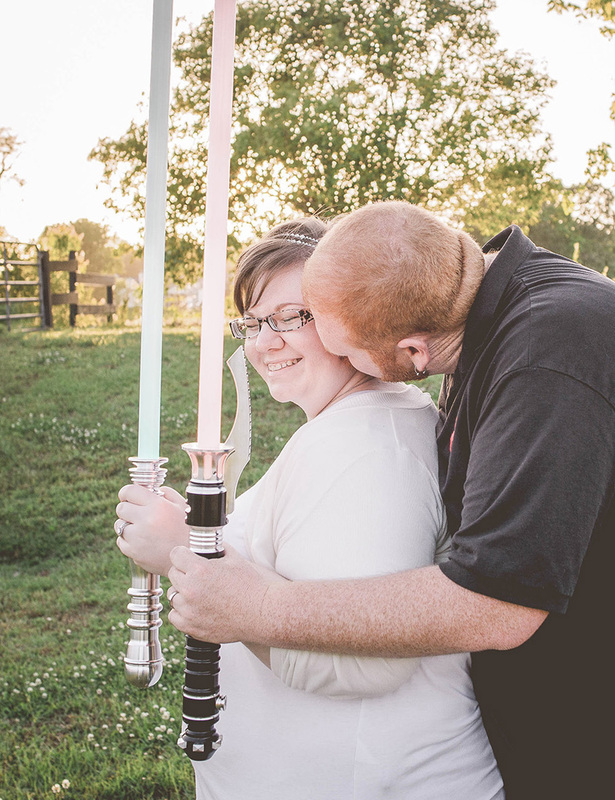 Two geeks using The Force to make their way through the universe together.